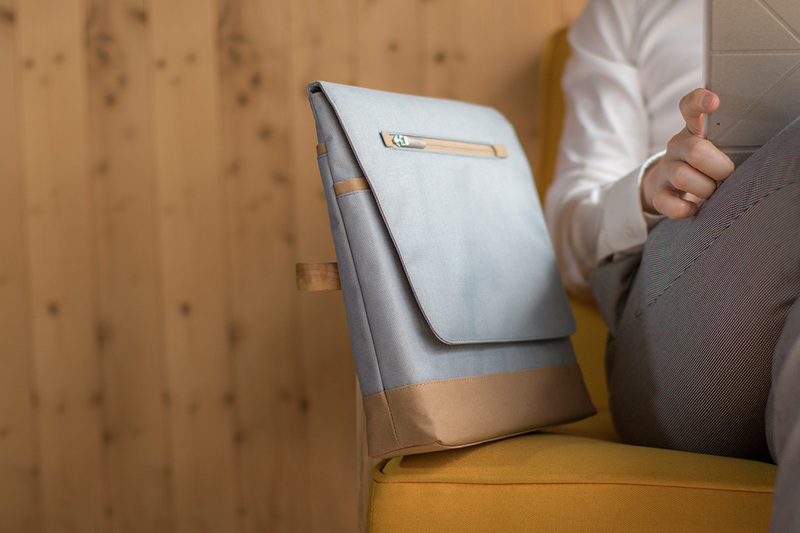 Slim and stylish, our vertical messenger is the ideal bag for daily trips to school or the office. 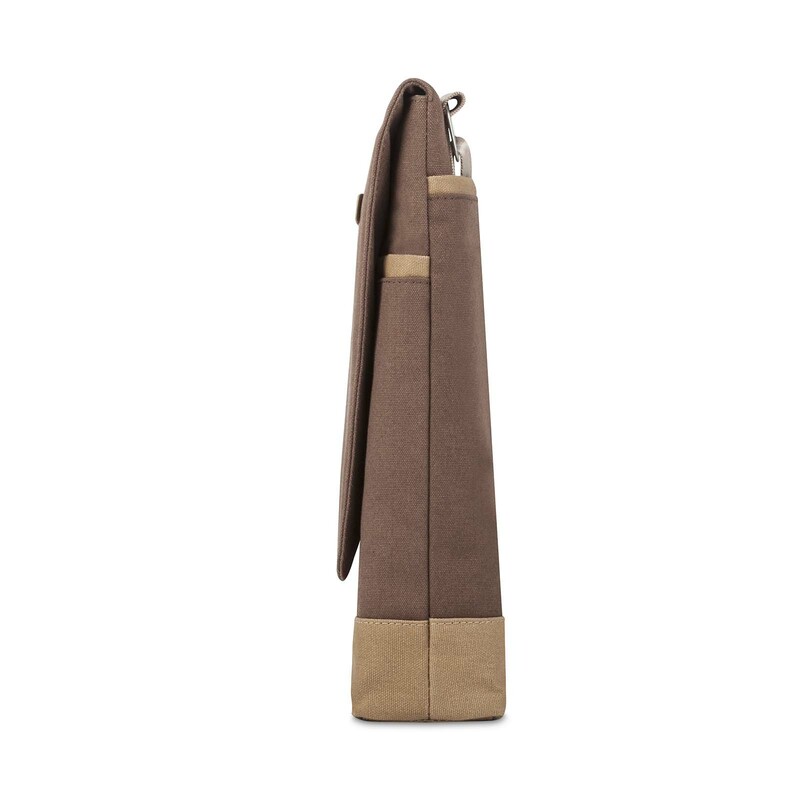 Lightweight vertical messenger bag designed to carry your iPad and other essentials. No matter the setting, Aerio Lite’s minimalist design matches your style. With an extra magnet to keep the bag closed even when loaded with extra gear. 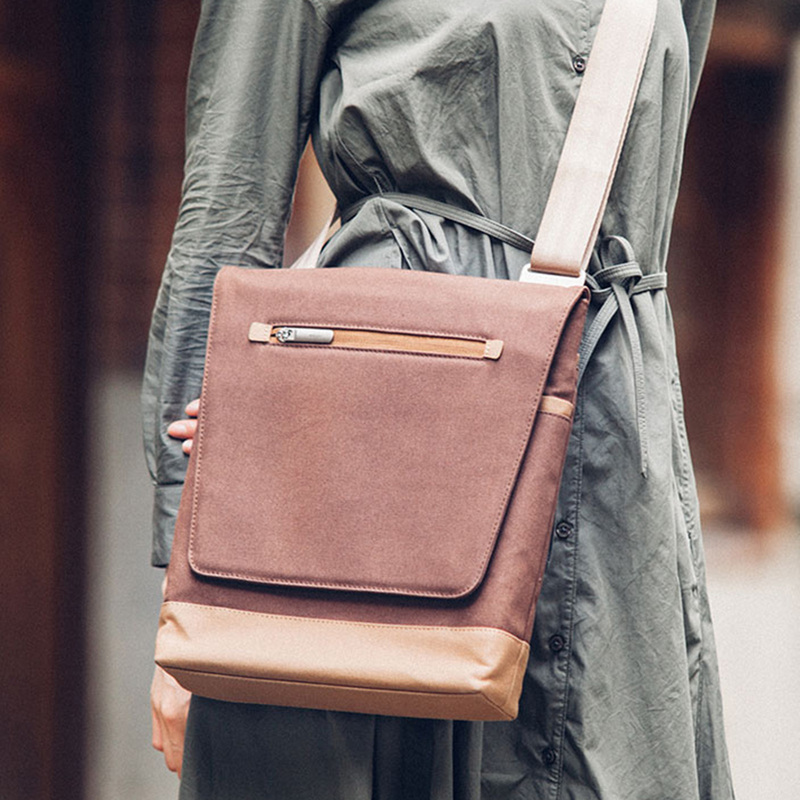 Aerio Lite is a lightweight, vertical messenger bag designed to carry your iPad and other essentials. Its magnetized flap resizes to keep the bag closed, even when filled with extra gear. 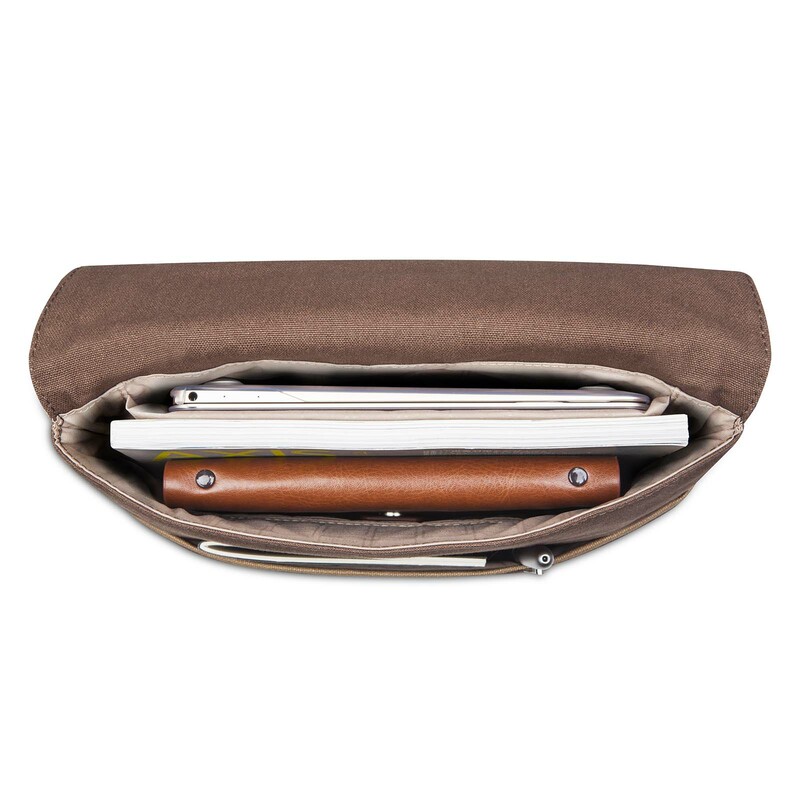 A cushioned compartment protects your iPad or tablet from shocks and bumps, while two padded pockets can hold medium-sized items like a smartphone and portable battery. 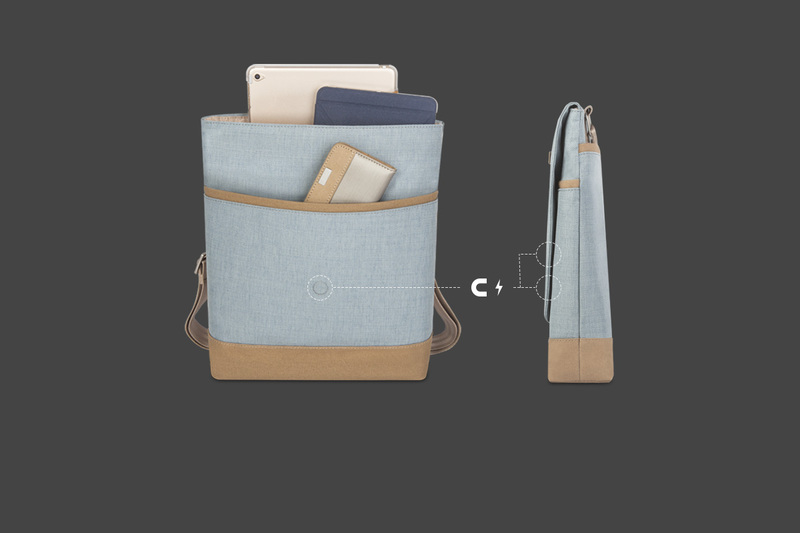 Keep your pen, cables, and cards handy thanks to an inside quick-access pocket. 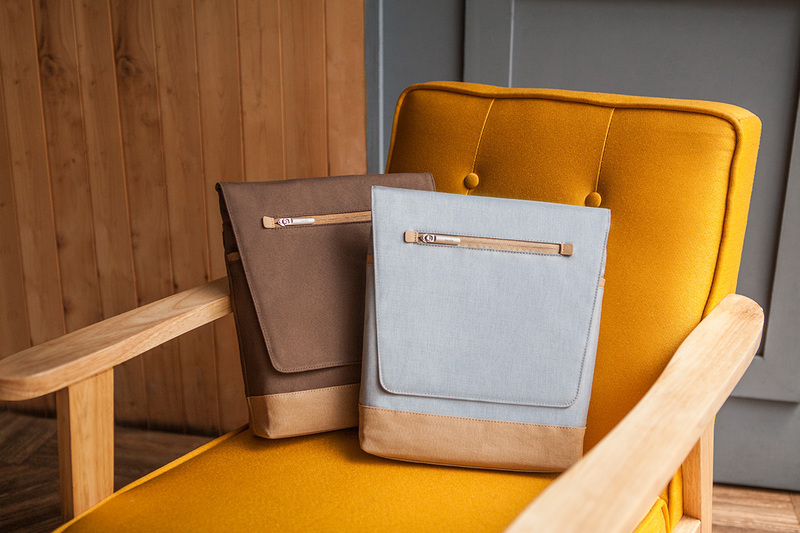 Slim and stylish, Aerio Lite is the ideal iPad messenger bag for daily trips to school or the office. 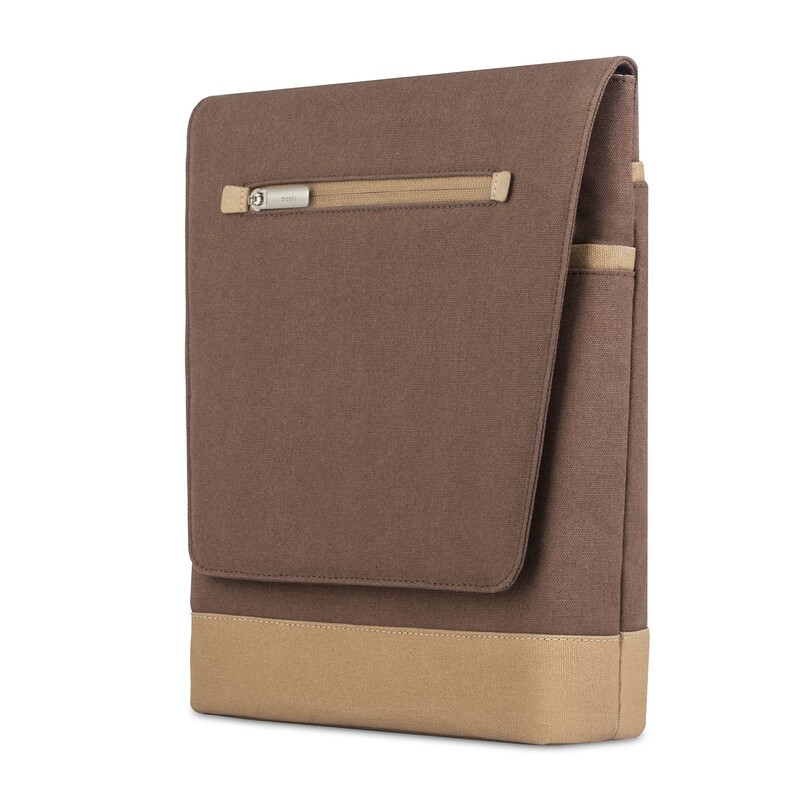 Padded iPad/tablet compartment with extra storage pockets. 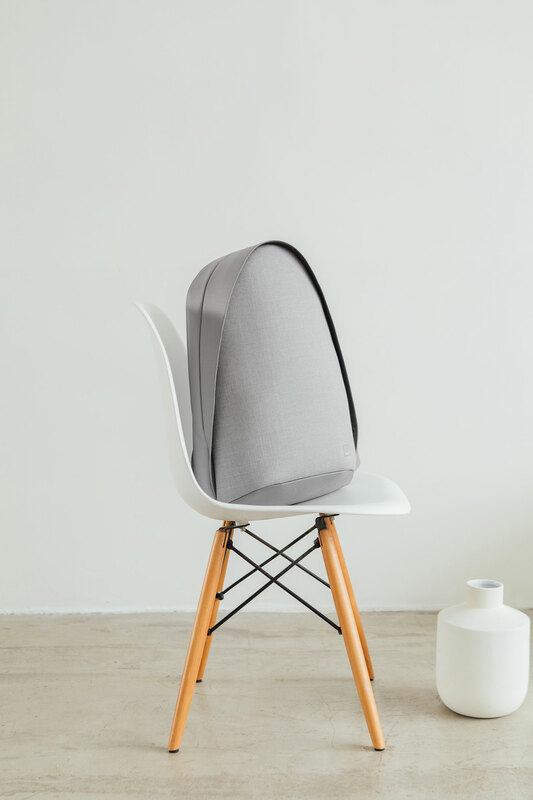 Magnetized front flap resizes to accommodate extra gear. 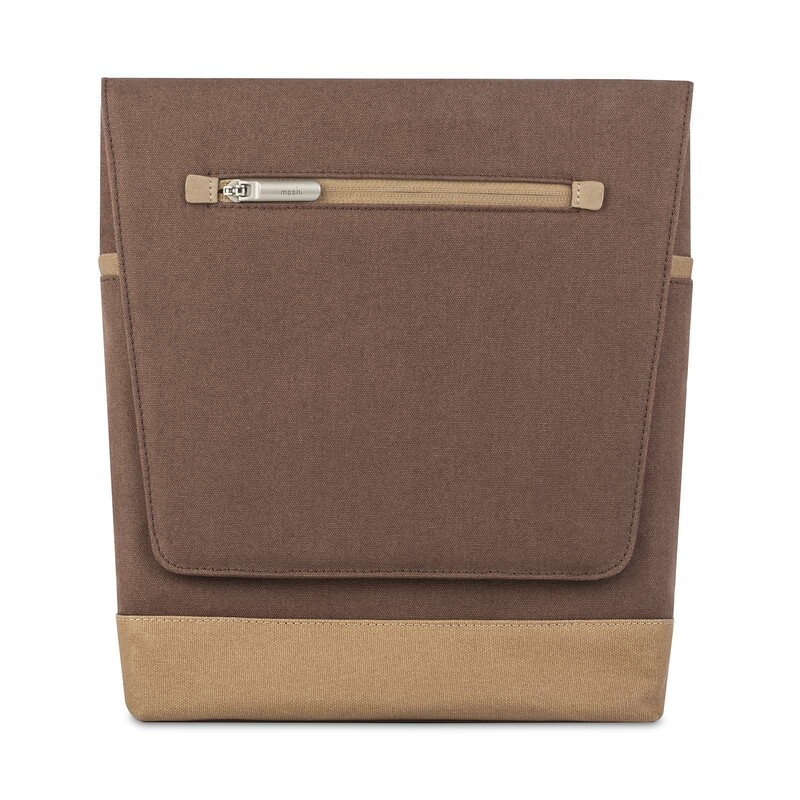 Zippered front and internal storage pockets keep your belongings secure. Adjustable shoulder strap with customized metal buckle. Durable, water-repellent materials protect against rain and snow.